Has it really been over a month since I posted anything here? Wow. I went through a weird, blah-tastic period where all I wanted to do on this laptop was stare at dumb internet crap instead of write. I was unmotivated and numb. No deep, underlying reason for it, I don’t think. I just wanted to do things, watch things, read things, listen to things, and not think about things. So there’s that. But now it’s time to not only think about things, but WRITE ABOUT THINGS! Let’s catch up, shall we? Towards the end of April, I interviewed a celebrity for the first time, on the phone. What they call a “phoner” in the entertainment business. I was nervous and not very confident about my questions, but comedian Brian Regan was super nice and was very pleasant to speak with. I am grateful to AltDaily for letting me do the interview, and to my mother, who inspired the theme/title. Read the article: http://www.altdaily.com/features/86-entertainment1/6785-moms-love-brian-regan-you-will-too – If you’re a resident of the 757, I highly suggest you become a loyal reader of AltDaily. Their intentions are pure, the content is great, and you’ll learn a lot. I also got free tickets to see Brian Regan, and the show was hilarious. He is truly one of the best stand ups ever to…. stand up. In May, I finally cleaned out the desk I’ve had since I was eight. It was put on the curb, picked up by some random stranger who hopefully gave it to their kid to use. There was much nostalgia in that desk. Tons of photos, scraps of paper, ticket stubs, and mementos from the past bajillion years. A lot of the mementos related to U2, my all time favorite band and fangirl focus. I thought about the friends I made and all the amazing experiences I had thanks to those four dudes from Ireland. It was weird, because a week after collecting and organizing all of the nostalgic tidbits from my old desk, I suddenly lost one of those dear friends I made during those younger days. Her name was Lyn, and she was one in a million. We became pen pals in the late 80s/early 90s. Her U2 devotion knew no bounds. She was enthusiastic, kind, and didn’t let her physical limitations deter her from enjoying what she loved. We saw four U2 shows together, and through her I met other fantastic friends. We didn’t stay super close over the years, but I thought of her often, and thanks to Facebook, we kept in touch. 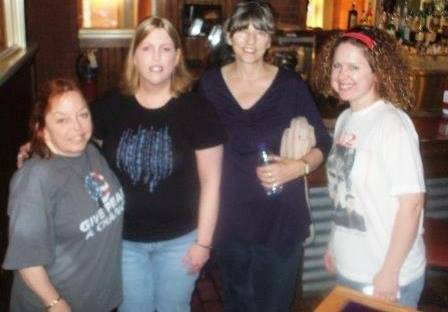 In 2009 we reunited for a U2 concert in NC. Lyn’s on the left, I’m on the right, with Kim & Dianne between us. 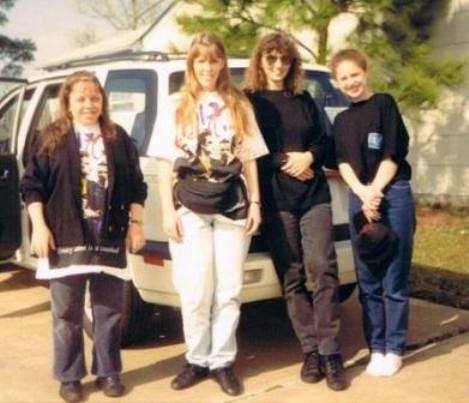 Look at us back in 1992! 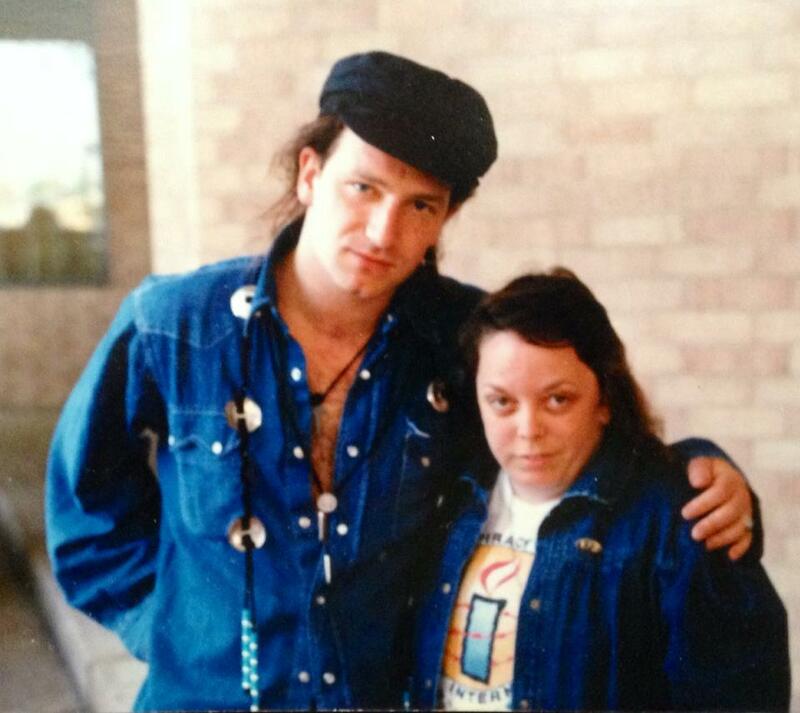 Finally, here’s Lyn with Bono in the Joshua Tree days. She’d met him numerous times over the years, but this was my favorite picture. She’ll be missed. 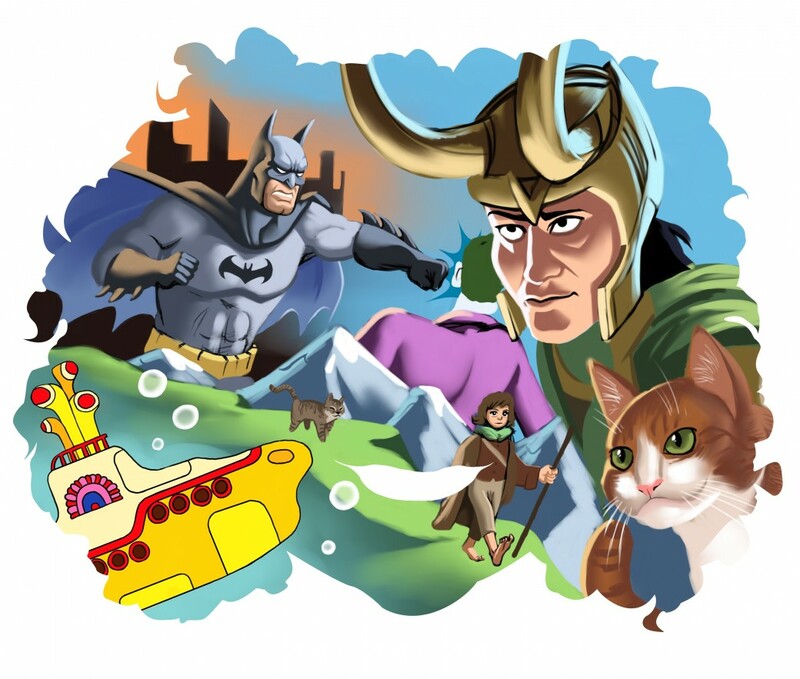 There are some other things that have been going on lately, but I may write about them separately. Since I’m now sitting here nostalgic and teary eyed thinking about Lyn and our mutual love of music, I’ll end with what I experienced two nights ago: The dude and I got to see Elton John perform. Like the Springsteen show earlier this year, it was a last minute surprise, thanks to the dude’s company having a corporate box at the venue. No clients took the seats, so we got ’em! The show was glorious. Elton put on a fantastic performance; so many hits. We were floored. 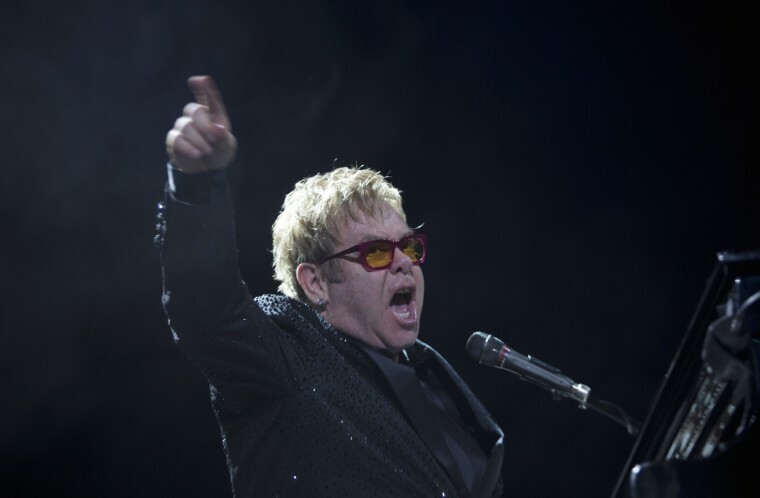 Check out the setlist: http://www.setlist.fm/setlist/elton-john/2014/farm-bureau-live-virginia-beach-va-13c009f5.html. I have to say, hearing songs like Tiny Dancer, Goodbye Yellow Brick Road, and Levon left me with shivers, but I do have a soft spot for 80s Elton. I kind of went batshit when I’m Still Standing started. But I learned to never take a sweeping musical genius like him for granted. Well, I really need to go brush my teeth, because it’s almost noon and that hasn’t happened yet. My mouth feels disgusting. I’ll close with this: For someone like me, whose senior yearbook quote was “life is what happens to you while you’re busy making other plans” (thanks John Lennon! ), I’m lucky to get cool opportunities. Interviewing a comedian and writing about it for a local magazine, meeting amazing people and having them in my heart forever, and unexpected, once in a lifetime concert experiences. Pretty fortunate for being a lazy girl, sitting in an inner tube, meandering down the river of life.